The incident came to light when the family members of the 9-year-old girl filed a complaint against the shopkeeper for allegedly touching the minor inappropriately at his shop. 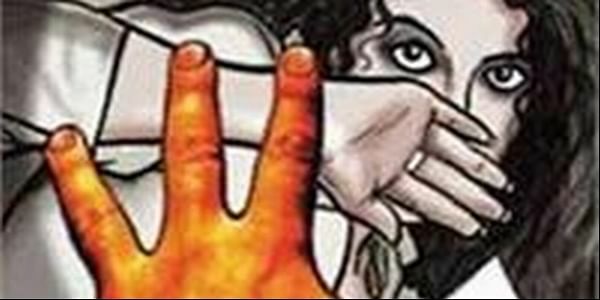 BIJNOR: In another appalling case from Bijnor, a shopkeeper in Dhampur District allegedly molested a minor girl. The incident came to light when the family members of the 9-year-old girl filed a complaint against the shopkeeper for allegedly touching the minor inappropriately at his shop when she had gone to buy some candles for home. According to the family members, the accused had tried to molest her before. The child has been admitted to the Bijnor District Hospital for the Medical examination. However, the accused is on the run. The case has been registered under 506 (punishment for criminal intimidation) of the Indian Penal Code.